Two 1 lb. bags Butter Rum Flavor, one each 1800's Blend, Colombian and French Roast. Five 1 lb. bags: 1800's Blend, North Atlantic Blend, French Roast, Costa Rican Blend and Guatemalan Blend. 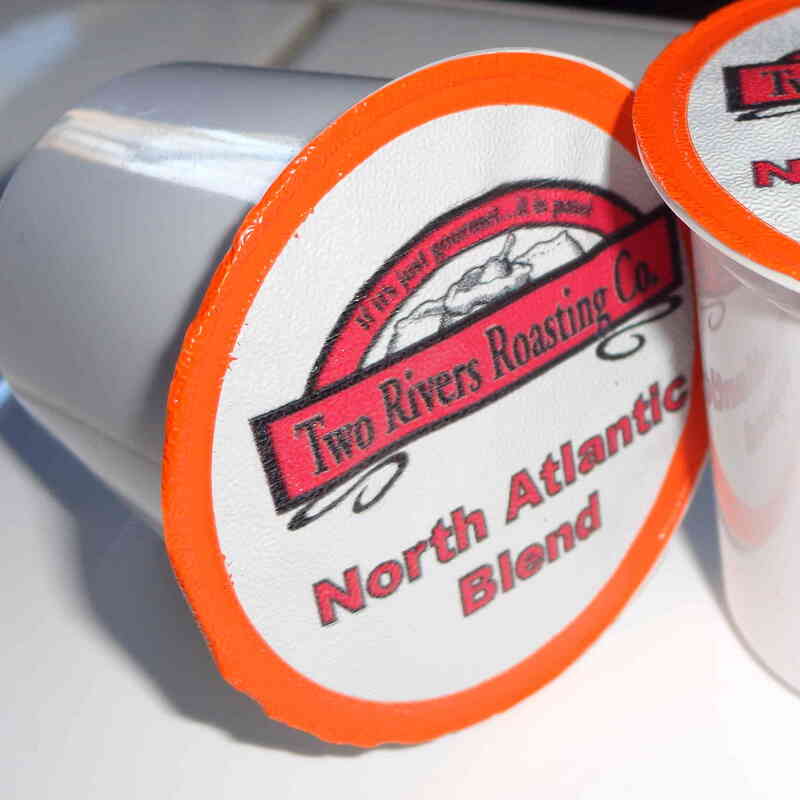 AVAILABLE: Colombian,Sumatra, North Atlantic Blend, Amaretto, Hawaiian Hazelnut, Vanilla Nut. Also, De-Caff. House! PLEASE EMAIL FOR AVAILABILITY AND SHIPPING!! Do not add to cart. Two 5 lb. bags of our Sumatra Blend. These heavy duty bags are great for storage. One 5lb. bag. A personal favorite! This very special coffee comes from the Malabar coast of India, is intentionally exposed to Monsoon weather resulting in the yellowing of seeds (see picture). Prized flavors: spicey, woodsey back notes. A bit heavier in body yet light in acidity, pure delight! Two 5 lb. bags of our Italian Roast. These heavy duty bags are great for storage. Fifteen 1 lb. bags of our Italian Roast. One 5 lb. bag of our terrific De-Caff. House, you won't notice the caffeine missing! Heavy duty bag is great for storage too. Very Rich! A blend of seeds from three differing continents, rich in flavor, and very bold but not bitter, just like an Ambassador should be. Fifteen 1 lb. bags: 5 1800's Blend, 5 Costa Rican Blend, 5 Guatemalan Blend.